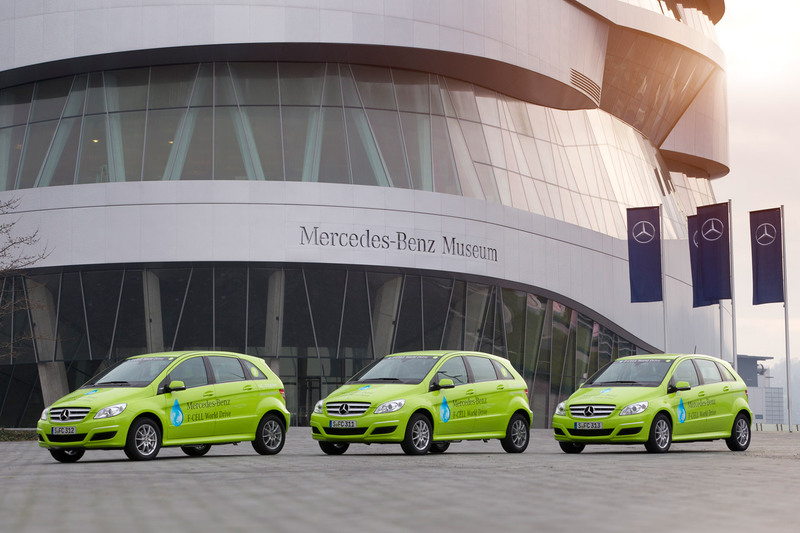 In what can only be one of the most artistically thought out marketing campaigns, Mercedes Benz plans to take a series of B-Class F-Cell vehicles and drive them around the world. The whole idea of this campaign is to promote the benefits of hydrogen powered vehicles while also celebrating 125 years of existence. In the name of celebrating 125 years of existence, the Mercedes Benz F-Cell Drive is scheduled to last 125 days. 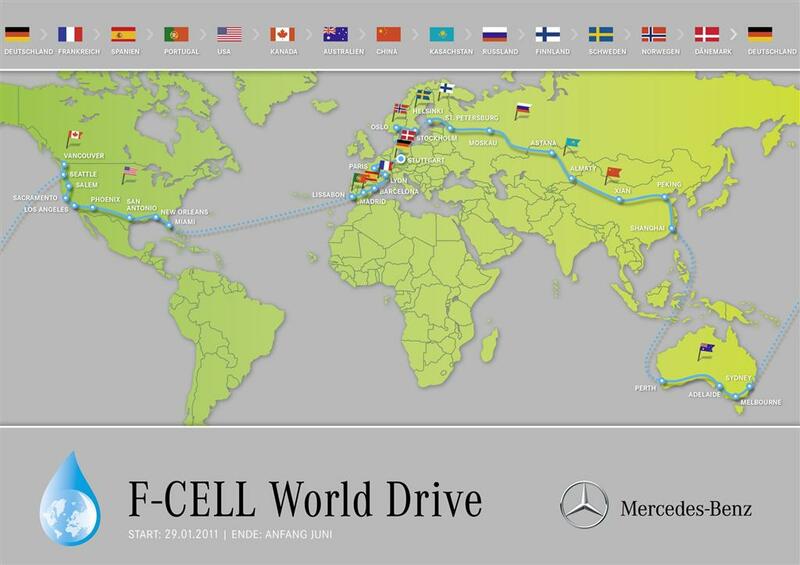 During this period three Mercedes B Class powered by the Hydrogen technology called F-Cell will cover about 18.500 miles. The tour will start in Stuttgart on the 30th of January 2011 and it will cross several countries such as Portugal, the United States of America, Australia, China, Russia, Sweden and Denmark before eventually finishing in Germany. 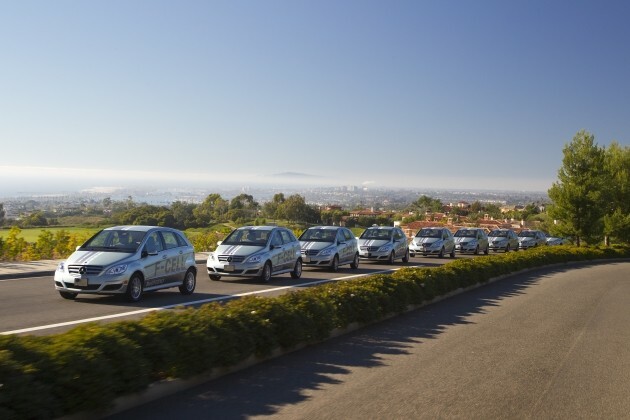 Unlike more conventional EVs the F-Cell technology doesn’t use batteries and therefore they eliminate a massive problem with real world usability. According to Mercedes claims, an F-Cell powered Mercedes B Class has a range of 400 km (roughly 250 miles) and will require a refill that lasts only three minutes before being able to hit the road again. I’m not sure how successful this effort will be in regards to Mercedes, but I am a massive fan of hydrogen power and fuel cell powered vehicles.